SOS Transit Solutions Fund raised $4,918 on HandUp! In Michigan, the lack of mass public transportation is a major obstacle to people experiencing homelessness and poverty. Inadequate transportation can not only be a barrier to securing and maintaining housing and employment, but it can also contribute to feelings of isolation and depression. 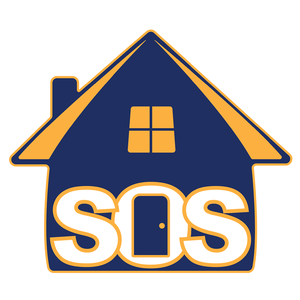 SOS offers various transportation solutions to help people maintain their independence, connect to their community, and increase their self-sufficiency. 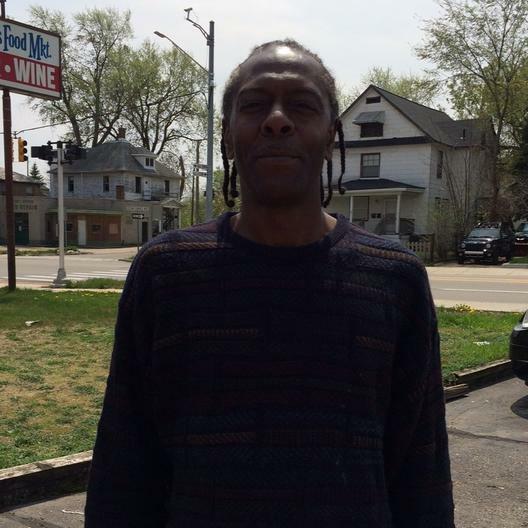 Once we reach our goal, South Oakland Shelter will distribute the funds to people like the ones you see below. Sarah, met multiple goals to assist her in maintaining her vehicle and keeping it safe so she can maintain her independence and attend to critical medical appointments. 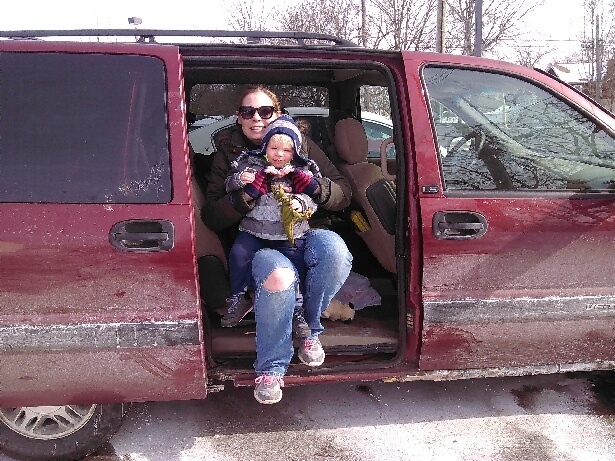 Aubri, met her goal of a new vehicle that she desperately needed in order to achieve stability for she and her son. Help South Oakland Shelter raise $5,000 to support the transportation needs of people experiencing and recovering from homelessness in Metro Detroit! 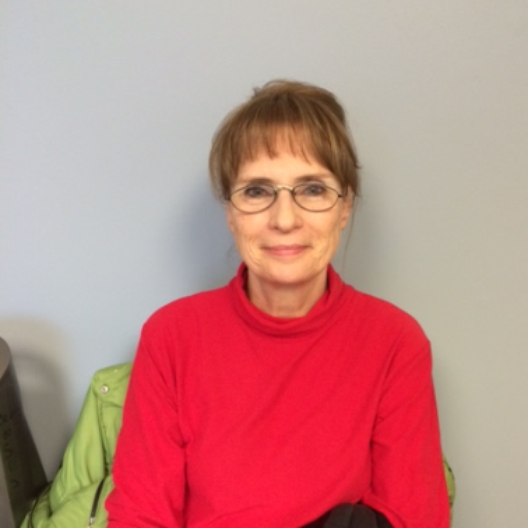 Fivee South Oakland Shelter (SOS) clients have been accepted into an employment training program! All of these clients are house and are looking for employment to increase their income and help them maintain their housing long-term. Thank you for your continued support of SOS and our clients! Together, we are reducing barriers and increasing stability for people in need! You'll start to receive updates in your email on SOS Transit Solutions Fund's progress.